1). It gets both you and your children out of the house. To play the game, you must physically walk from place to place to capture Pokemon. Getting some kids to play outside can be a challenge itself, but with Pokemon Go kids are once again excited to get out into the world and explore. Different parts of town are different Poke Stops (real landmarks that players can collect necessary items to play the game with) and different Pokemon will reside in different areas so it is best to explore them all. This can be a great way to reconnect with your kids while you are together on the hunt for that rare Pokemon last seen by the swings at the local park. 2). It encourages communication. Keeping connected with your family means communicating effectively. What better way to chat with your kids than about something both of you are invested in? It is easy to find common ground within the game by comparing catches or sharing stories of a legendary Pokemon sighting. Your kids will be delighted to talk Pokemon with you rather than the normal parent-child interaction they receive daily. Common ground paves the way for healthy and natural communication between your family, and Pokemon can be the catalyst for a long and healthy relationship. For more great reading on how Pokemon Go can help with family communication, check out this great read. 3). You explore and adventure together. We all know how easy it is end up stuck in routine. Pokemon Go can help break that routine by encouraging exploration of completely new places. The park on the other side of town that you’ve never been to is a great place to start. Or how about a night out at the bowling alley? Activities like these can double as Pokemon hunts and fun ways the entire family can come together. The summer of 2016 is already being hailed as the summer of Pokemon Go, but that’s not all it can be. The summer of 2016 could also very well be the summer that brought families closer together through shared interest and a desire to communicate and explore together. And as crazy at that all sounds, we can give all the credit in the world to Pokemon Go for doing so. 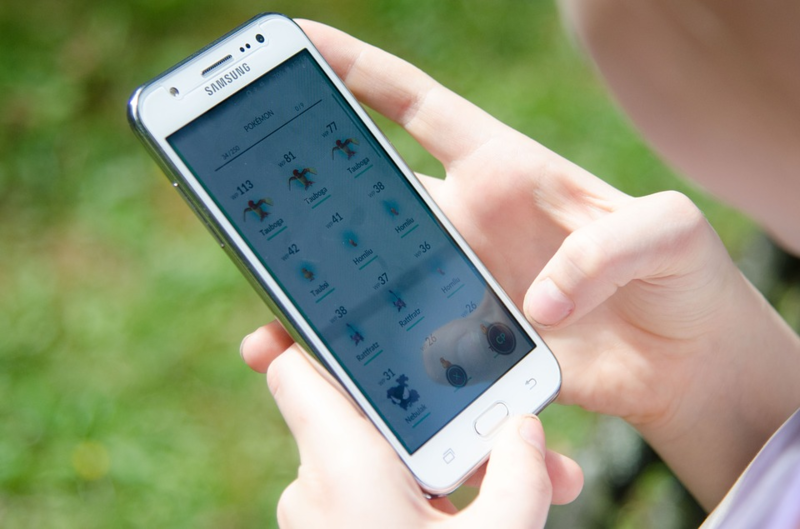 For more great reading on playing Pokemon Go as a family check out this awesome article.